Gem is everything she seems, beautiful, rich, and successful at what she does, a vampire hit woman for the Mob. She makes problems go away. In Book #1, when one crime boss decides she’s too big for her britches and double-crosses her, he’d better get out the crucifixes and holy water, because crime hurts bad, real bad, and Gem leaves no loose ends. 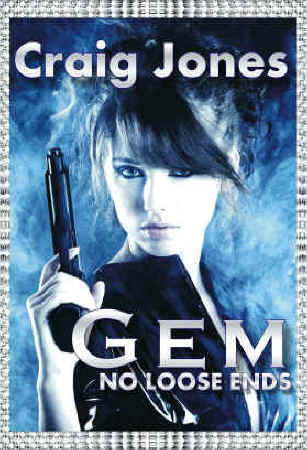 Gem – No Loose Ends is the first in a series about a New York based vampire hit-woman named Gem. Although she is a freelance killer for a criminal syndicate, she’s also a principled assassin who refuses to take any job that involves drugs, women or children. 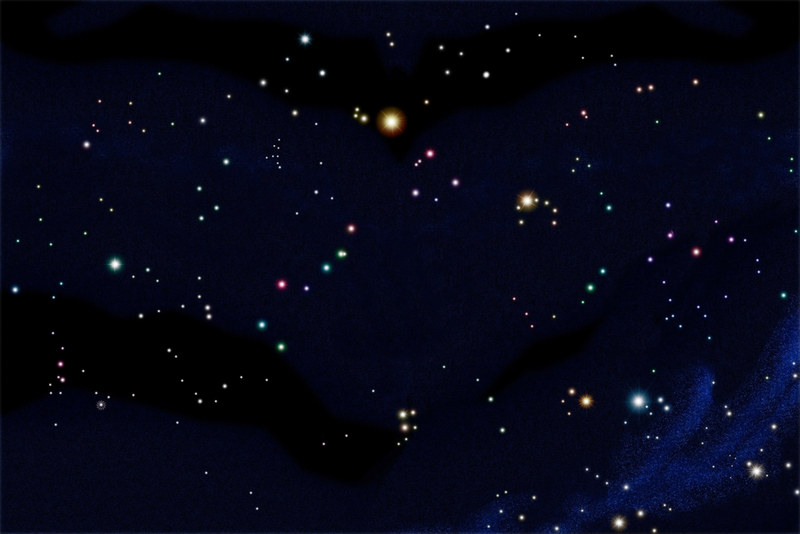 Gem is also a sexual creature, as is to be expected within vampire fiction. What was unexpected, but certainly not unwelcome, was her flexible sexuality, which oozes off Gem and Katrina, the two main female characters. Though driven by human impulses, impulses that often prove a distraction to Gem’s work, she’s not limited by human sociological mores. Moreover, she’s not perfect. One of my biggest complaints about vampires is that they never make mistakes. This is not the case in No Loose Ends. Gem’s mistakes make her that much more human as a protagonist, though she feeds on the blood of mortals and has a libido that works in overdrive. The plot is very well paced. Events unfold quickly and smoothly. There’s definitely an audience for this story. Those who love both The Sopranos and The Southern Vampire Mysteries would thoroughly enjoy this series.